We never seem to feel like we’ve got the happiness and contentment we’re looking for. With everything we have want, there’s things that come with it that we don’t want, so we always seem to be left wanting more. 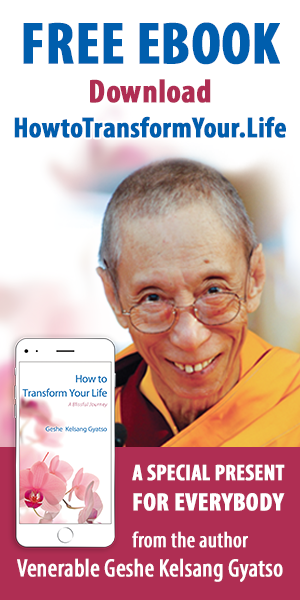 Discover simple methods to solve our dissatisfaction problems and find a true lasting satisfaction.